Jada Bell and Marin Houlihan each won two individual events Thursday to help Green Valley’s girls track team defeat both Liberty and host Basic in a three-team meet. Bell won the 100-meter hurdles in 16.33 seconds and the 300 in 50.58. Houlihan cleared 5 feet to win the high jump and was first in the long jump with a mark of 15-5 for the Gators, who finished with 83 points. Liberty had 51, and Basic had 24. Liberty’s Aaliyah Soa won the discus with a throw of 153-11 and the shot put with a mark of 40-7. At Bonanza, Natalie Behmer won the 800 in 2:44.26 and ran on the winning 3,200 relay team to help Faith Lutheran win a three-team meet. The Crusaders had 101½ points. 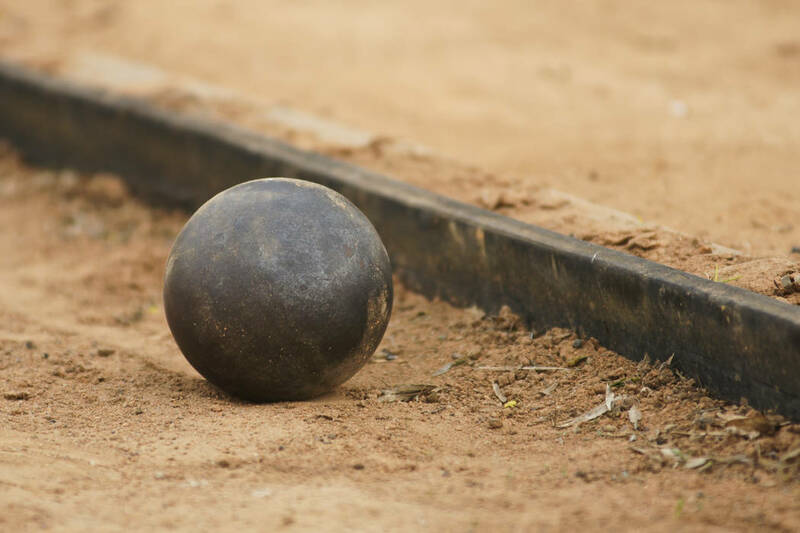 Bonanza had 58 points, and Calvary Chapel had ½.
Bonanza’s Isaira won the 200 (26.96) and 400 (1:02.82) and ran on the winning 1,600 relay team, and teammate Cindylou Rasiang won the discus (93-7) and shot put (33-2). At Mesquite, Macee Bundy had three wins and a second-place finish to help Virgin Valley win a five-team meet. Bundy won the 100 (12.5) and 200 (26.3), ran on the winning 400 relay team and was second in the 400. The Bulldogs’ Julia Ramirez won the 400 in 1:01.5 and the 300 hurdles in 50.7 as Virgin Valley finished with 184½ points. Chaparral was second with 74¼, followed by Del Sol (39), Lincoln County (26¼) and Pahranagat Valley (18). Lincoln County’s Nani LeBaron won the 800 in 2:46.7 and the 1,600 in 6:10.6.